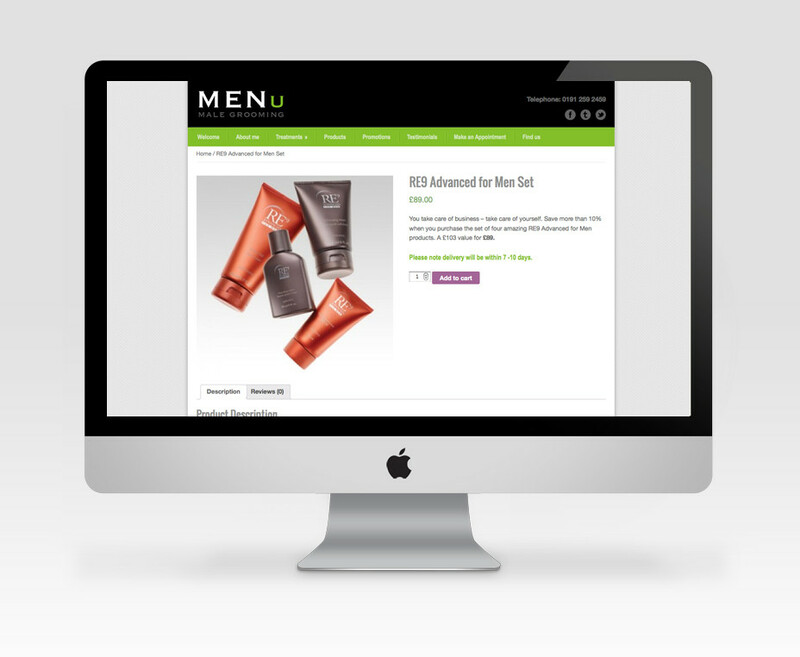 MENu provides a unique service delivered by male beauty therapist Tom Mather, specially for men. 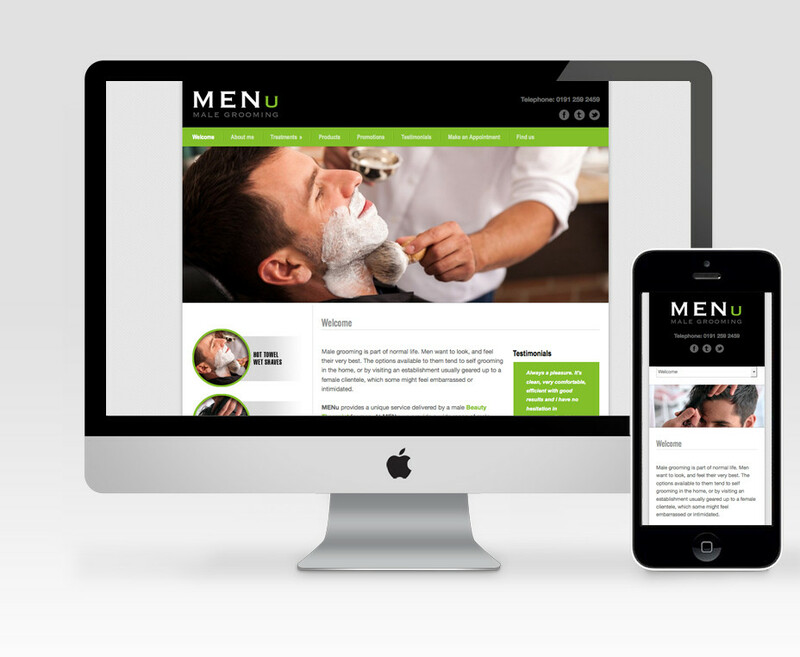 At MENu he provides a wide range of male grooming and beauty treatments in a spa environment. With the brand already existing, the brief was to develop a website that would showcase Tom‘s treatments, with detailed information on all procedures and costs. There is also an online store selling various beauty products, and a booking system where clients can book appoinments online. Basic training was provided so that Tom can maintain and update certain areas of the site regularly with ease.